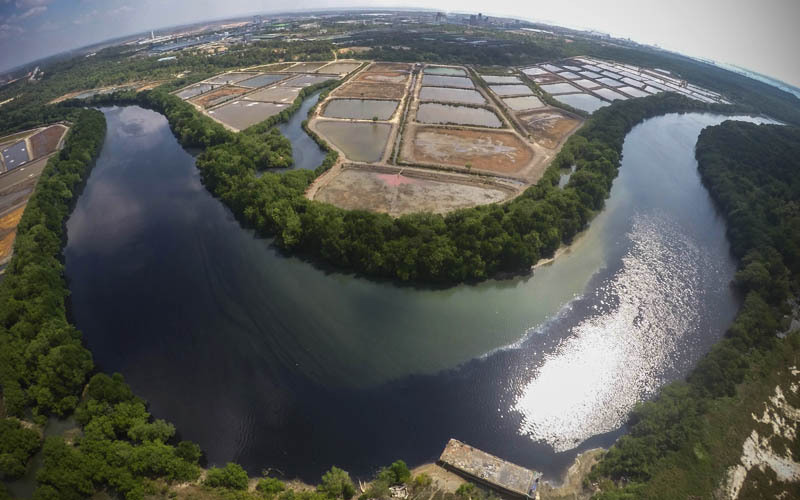 PETALING JAYA: An environmental pressure group has urged Putrajaya to widen its scope of inspection at Sungai Kim Kim in Johor, saying authorities should scour the entire length of the river for other possible dump sites as well. Malaysian Nature Society (MNS) vice-president Vincent Chow, who said Sungai Kim Kim stretches about 14km, recommended that the radius of inspection be expanded to 15km. This follows a statement by Johor Health, Environment and Agriculture Committee chairman Dr Sahruddin Jamal, who said yesterday that the air quality at 42 schools within a five- to nine-kilometre radius of the river would be monitored. It was reported on Sunday that clean-up teams had completed their work on a 1.5km stretch of Sungai Kim Kim. Johor Menteri Besar Osman Sapian said then that the clean-up operations could be completed within the next two days. 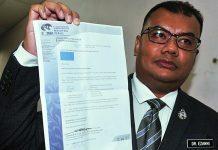 But Chow, a registered ecologist who oversees the Johor MNS branch, questioned any notion that such operations are over, calling this “complacent”. He noted that the teams monitoring the area would only be taking readings of the air. “We want a reading of the mud, too,” he said. “They have forgotten that the contents at the bottom give out fumes at night, when the bacteria is alive. He also referred to news that seven blue barrels containing a substance which smells like vinegar had been found under a bridge near Sungai Sembilang at the Taman Tanjung Puteri Resort. This is just 500m away from SMK Tanjung Puteri Resort, one of the 111 schools in Pasir Gudang ordered to close in the wake of the chemical pollution at Sungai Kim Kim. Chow said he had also received news of a local reporting the discovery of at least another 15 barrels believed to contain chemical waste on the banks of Sungai Masai. “This is why they need to expand their search to find more of these dump sites. He said in March last year, villagers near Sungai Masai had complained of a stench rising from the water. They said the river had been polluted for more than 10 years, affecting local fishermen and mussel breeders in the area. However, he claimed many dump sites are never made public as villagers are paid to keep mum. 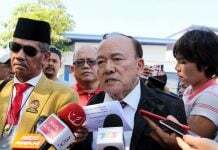 He cited other rivers which he said are used as dump sites, including Sungai Permas and another in Kampung Kelicap, Batu Pahat. 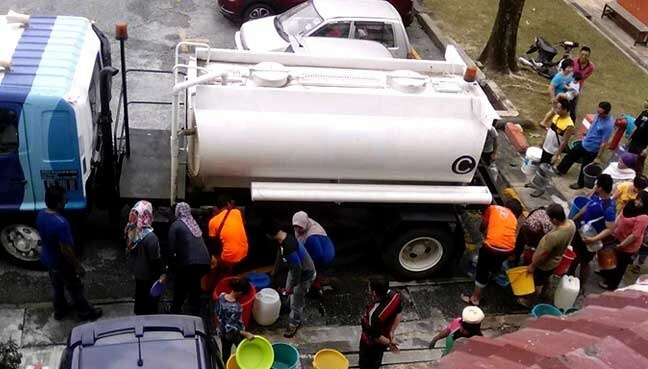 On Sunday, contractors collected 1,250 tonnes of soil, water and sludge from Sungai Kim Kim. The toxic fumes from chemical waste dumped into the river saw thousands in Pasir Gudang seeking medical treatment. Four remain in the intensive care units at the Sultanah Aminah and Sultan Ismail hospitals, although they are reportedly in stable condition.